The Anthropology Department has faculty members that specilize in the following fields: Archaeology, Biological, Psychological & Medical, Linguistics, and Sociocultural. Visit a faculty member's profile to learn more about their research. Guillermo Algaze, Professor, received his Ph.D. from the University of Chicago in 1986. His research interests include Near Eastern, Anatolian, and Mesopotamian archaeology, early civilizations, and complex societies. His principal archaeological work has been done in Turkey. 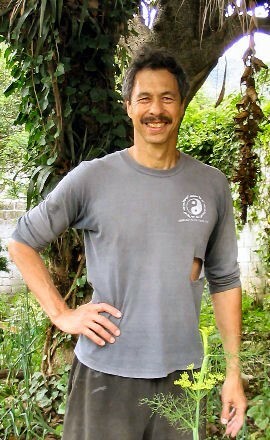 Geoffrey Braswell received his doctorate from Tulane University in 1996 and is Professor of Anthropology. His research interests include settlement pattern studies, geoarchaeology, lithic production and technology, archaeometry, mathematical methods, the emergence of complex society and economic systems, and alternative models of social and political systems. Jade d'Alpoim Guedes is an Assistant Professor in the Department of Anthropology and at the Scripps Institution of Oceanography. 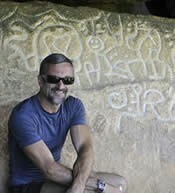 Dr. D’Alpoim Guedes is an environmental archaeologist and ethnobiologist who employs an interdisciplinary research program to understand how humans adapted their foraging practices and agricultural strategies to new environments and have developed resilience in the face of climatic and social change. 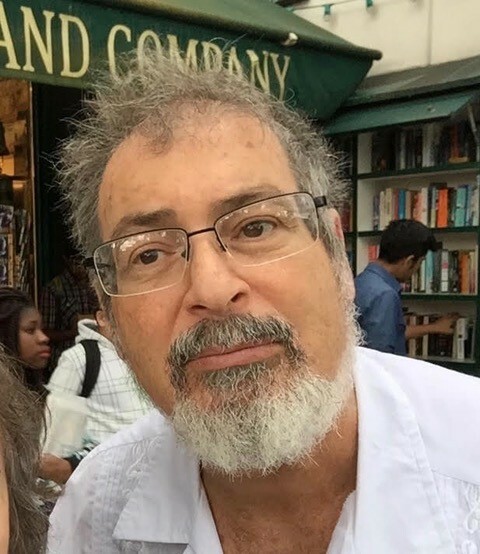 Paul Goldstein received his Ph.D. in 1989 from the University of Chicago and previously held a position in the Department of Anthropology at Dartmouth College. His teaching and research focus on anthropological archaeology, complex societies, Latin America and Andean South America. 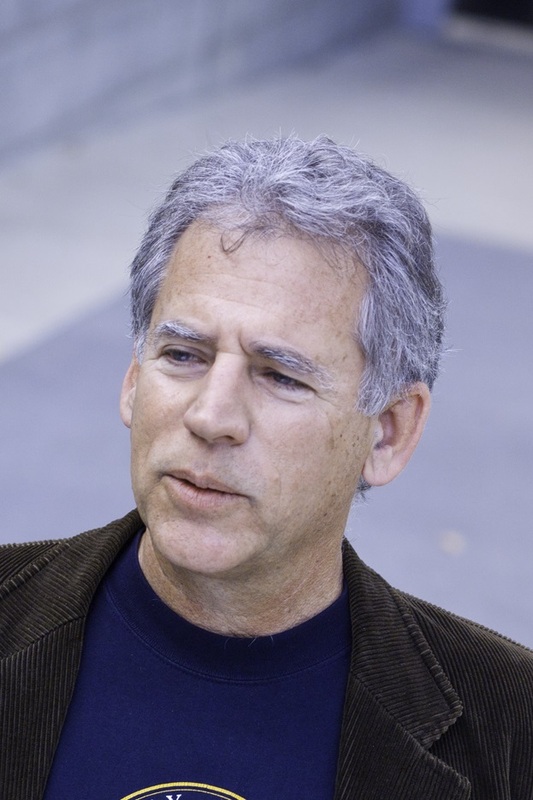 Thomas Evan Levy is Distinguished Professor and holds the Norma Kershaw Chair in the Archaeology of Ancient Israel and Neighboring Lands at the University of California, San Diego. He is a member of the Department of Anthropology and Judaic Studies Program, and leads the Cyber-archaeology research group at the Qualcomm Institute, California Center of Telecommunications and Information Technology (Calit2). 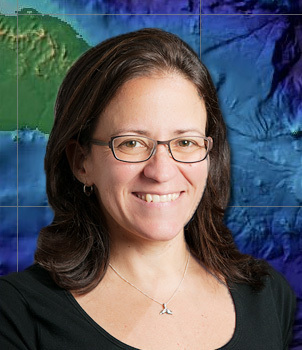 Isabel Rivera-Collazo is Assistant Professor on Biological, Ecological and Human Adaptations to Climate Change at the Department of Anthropology and the Scripps Institution of Oceanography. Dr. Rivera-Collazo is an environmental archaeologist specializing on geoarchaeology, archaeomalacology, coastal and marine processes, maritime culture and climate change. 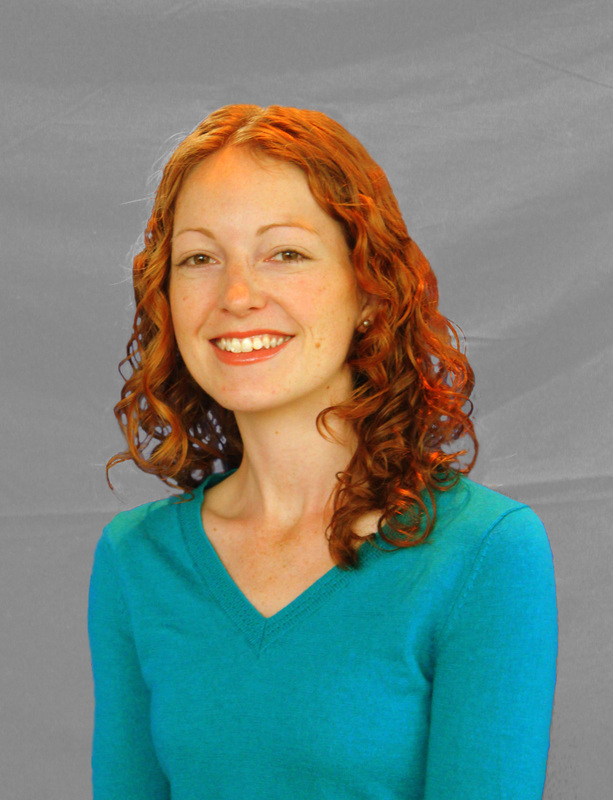 Amy Non is a genetic anthropologist with an interest in the genetic and sociocultural contributors to racial and social inequalities in health. Her current research focus is to understand how social experiences can become biologically embedded to affect health throughout the life course. 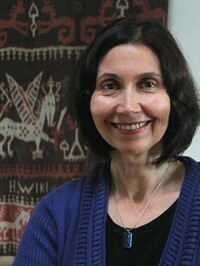 Katerina Semendeferi is a Professor in the Department of Anthropology and the Neuroscience Graduate Program at UCSD. 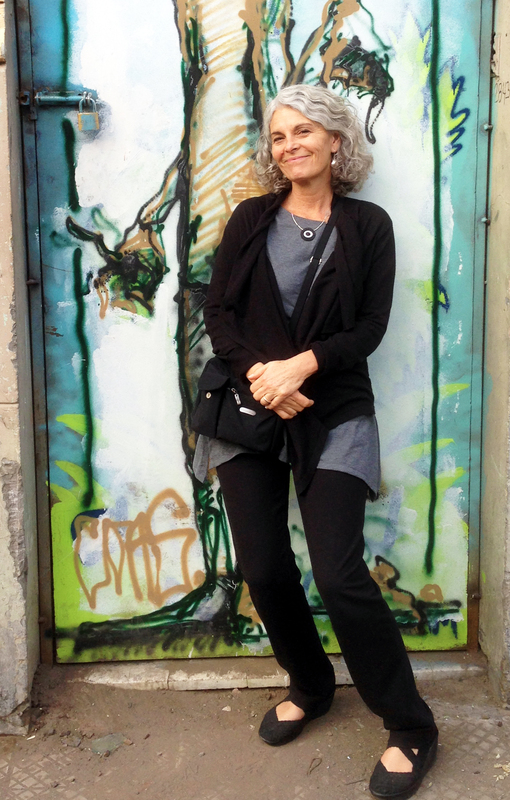 Originally from Thessaloniki Greece, she completed her graduate and postgraduate work in Biological Anthropology, Neurosciences and the program in Cognitive Neuroscience at the University of Iowa before joining the faculty at UC San Diego in 1997. Shirley C. Strum began her studies of nonhuman primates at a time when we knew very little about very few species. 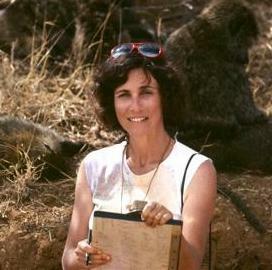 During the past 42 years, she has focused on understanding savanna baboons as they enter the Anthropocene (Uaso Ngiro Baboon Project). Pascal Gagneux received MS in population biology and his PhD on the population genetics of West African chimpanzees from Basel University, Switzerland. Dr. Gagneux did a Post-Doc with Dr. Ajit Varki at University of California San Diego, studying sialic acid biology and disease susceptibility in humans and chimpanzees. 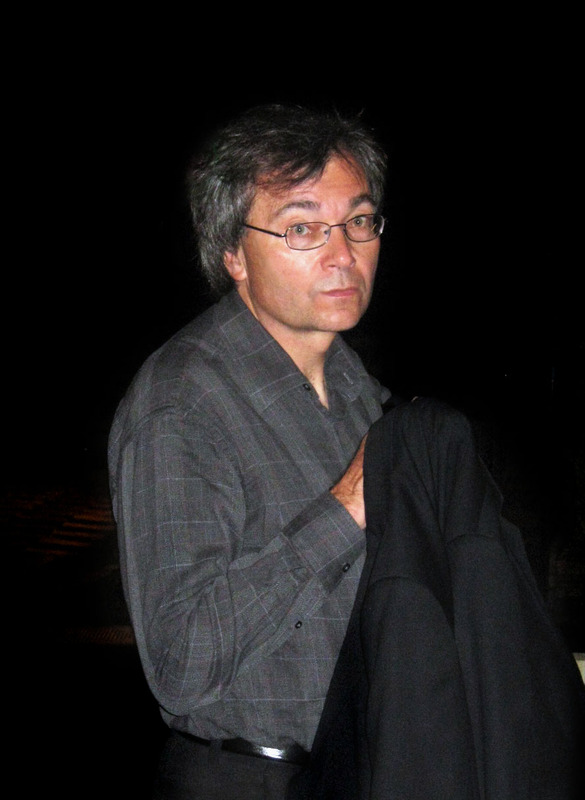 Thomas J. Csordas is an anthropologist whose principal interests are in medical and psychological anthropology, comparative religion, anthropological theory, cultural phenomenology and embodiment, globalization and social change, language and culture. 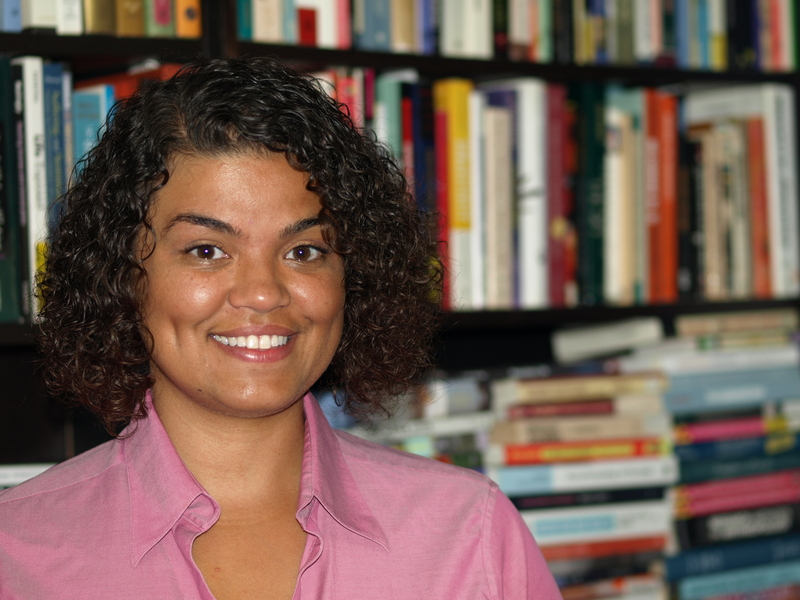 Janis Hunter Jenkins is a psychological/medical anthropologist. She received her Ph.D. from UCLA and post-doctoral training at Harvard Medical School. She has taught on the faculty at Harvard University, Case Western Reserve University, and UC San Diego. At UC San Diego, Professor Jenkins is Professor of Anthropology and Professor of Psychiatry. 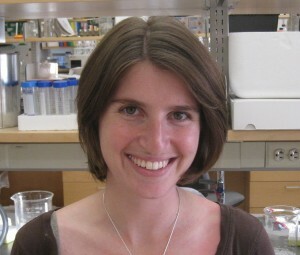 Bonnie Kaiser is an Assistant Professor jointly appointed in the Department of Anthropology and Global Health Program. 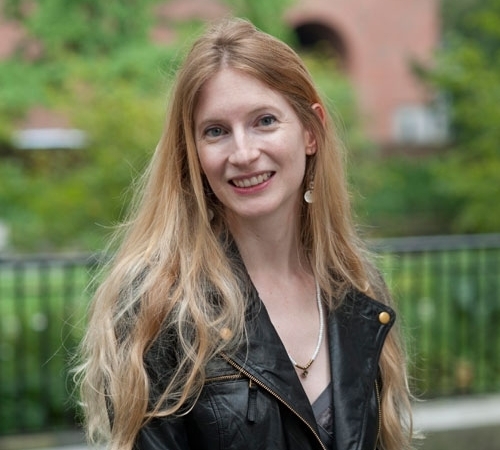 Her research focuses on elucidating cultural models of mental health and illness and exploring their connections to care-seeking; developing and adapting measurement tools for cross-cultural research and interventions; improving cultural adaptation of global mental health interventions; and critically exploring concepts of trauma, risk, and resilience. 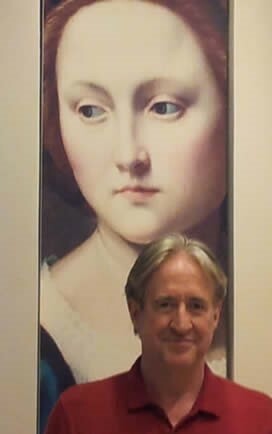 Steven M. Parish received his Ph.D. in Anthropology from UC San Diego, where he was trained in psychological anthropology. 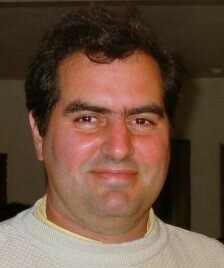 He has conducted fieldwork in Nepal and in the United States. 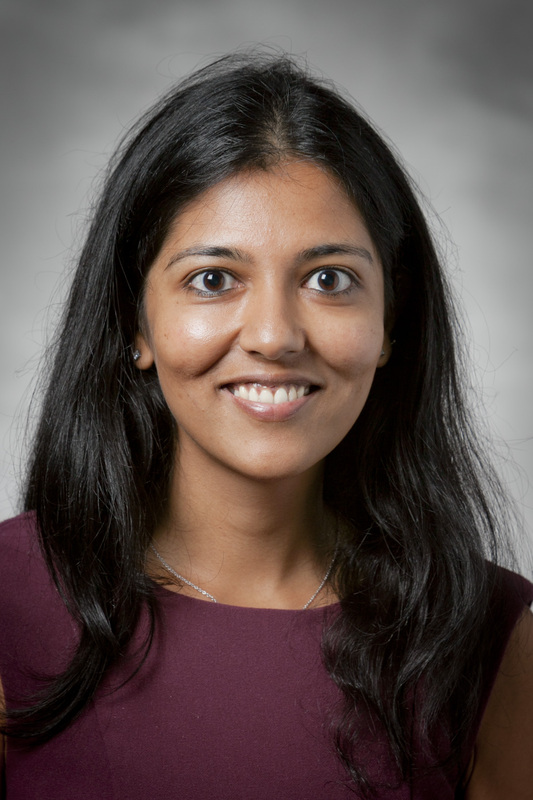 Saiba Varma is an Assistant Professor of the Psychological/Medical Anthropology subfield. She is a medical and cultural anthropologist working on questions of violence, medicine, psychiatry, and politics as they pertain to Indian-controlled Kashmir and South Asia more generally. Her current research examines the texture of everyday pschiatric care in different sites of trauma-based humanitarian interventions in Indian occupied Kashmir. She teaches courses on global health, medical and psychiatric anthropology, humanitarianism, and South Asian studies. 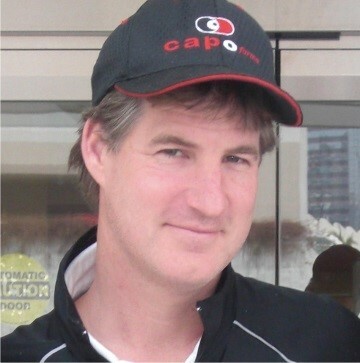 John Haviland is an anthropological linguist, with interests in the social life of language, including gesture, emerging sign languages, and interaction. He is also an official Tzotzil interpreter for legal and health matters and accordingly a student of language, bureaucracies, and the law. 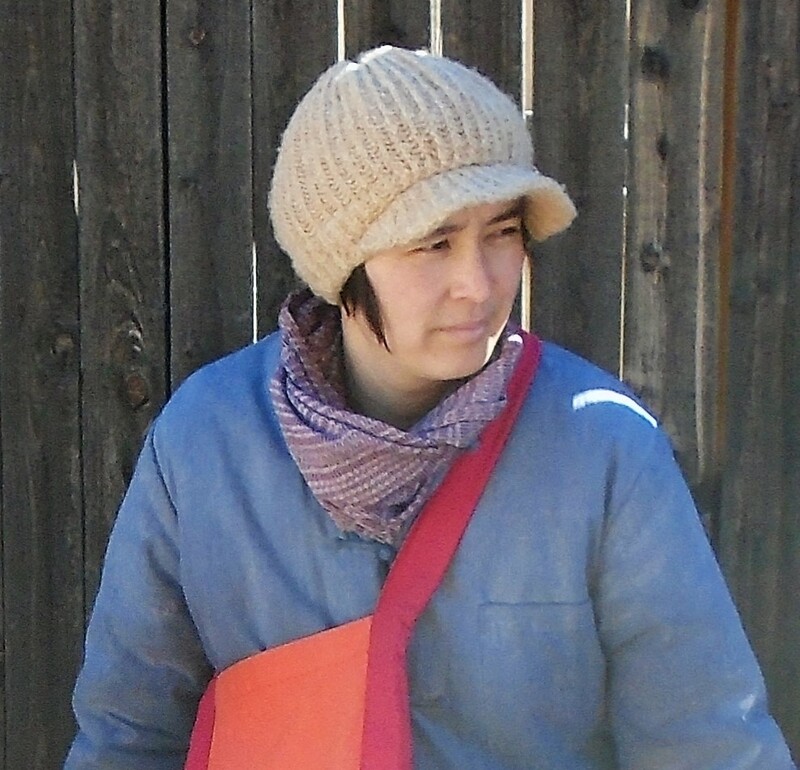 Rihan Yeh's research straddles linguistic and sociocultural anthropology. She is interested in the effects of the US-Mexico border on public life in Tijuana, Baja California. Suzanne A. Brenner, Associate Professor, received her PhD from Cornell University. She is a sociocultural anthropologist who specializes in the study of gender, sexuality, and social transformation. Her work focuses in particular on the intersections of gender, religion, and politics in Indonesia and the United States. Joseph Hankins received his Ph.D. from the University of Chicago in 2009. 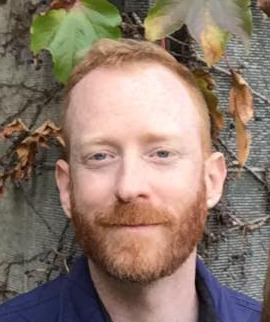 His research focuses on the distribution of ethical, affective, and sensory obligation at the intersections of contemporary capitalism and political representation. Aftab Jassal is an anthropologist of religion, with longstanding research experience and interest in the Himalayas, specifically, Uttarakhand, a north Indian state bordering Tibet and Nepal. His research examines varying modes and registers of interaction between person, place, and divinity in South Asia. 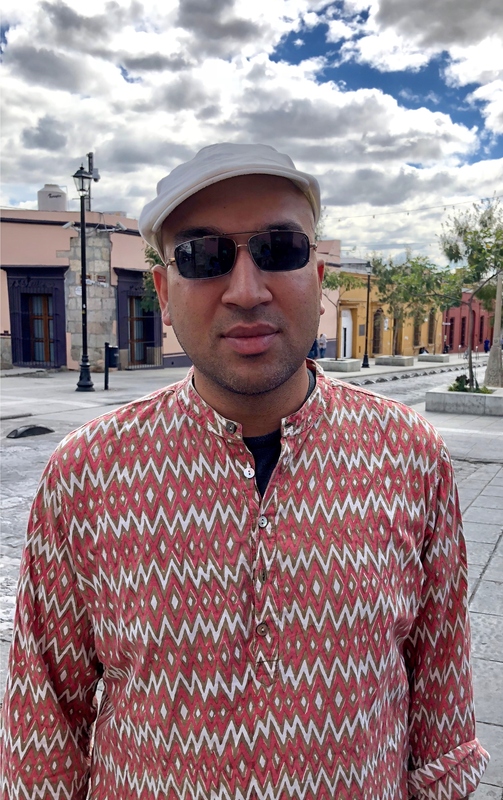 Drawing on anthropological and performance studies approaches, he is interested in how Hindu communities construct and enliven multiple social, ontological, and aesthetic realities through narrative and ritual performance, including ritual storytelling and possession. 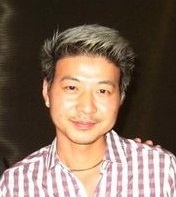 Dredge Byung’chu Kang received his anthropology PhD (2015) and global health MPH (2016) from Emory University. He was a Postdoctoral Fellow in Women, Gender, and Sexuality Studies at Washington University in St. Louis prior to appointment at UC San Diego. Broadly, Kang’s research focuses on race, gender, sexuality, class, and transnationalism. David Pedersen is a historically-minded sociocultural anthropologist (with a joint degree in both disciplines). His research has been concerned with understanding better the material and meaningful reorganization of the hemisphere of the Americas, especially with regard to the influence of the United States. 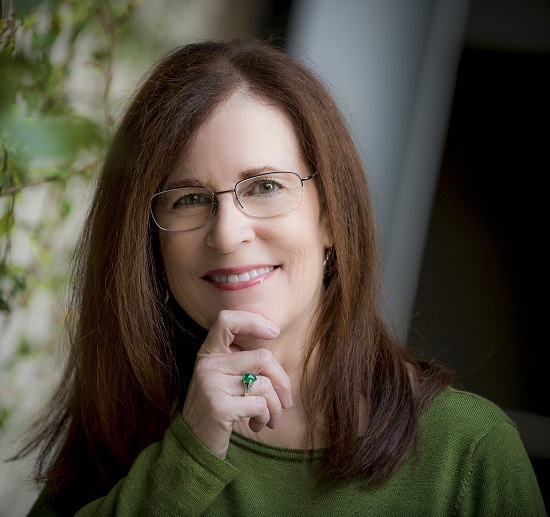 Nancy Postero received her Ph.D. from UC Berkeley in 2001 and joined the UCSD faculty in September 2001. She was previously a criminal defense and human rights attorney and a journalist. Her work focuses broadly on the intersection between politics, economics, and race, with a focus on indigenous politics in Latin America.